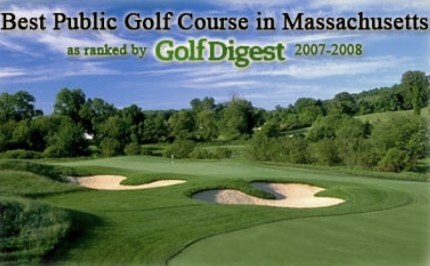 Agawam Country Club is a Public 18 hole golf course located in Feeding Hills, Massachusetts. 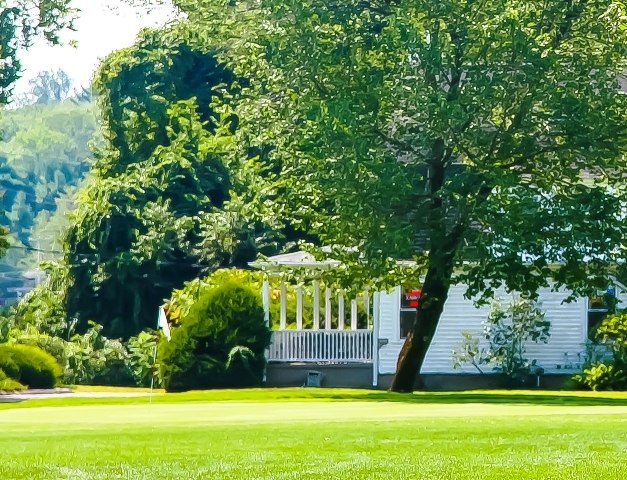 Agawam Country Club opened in 1944. The course was designed by Richard Leao. 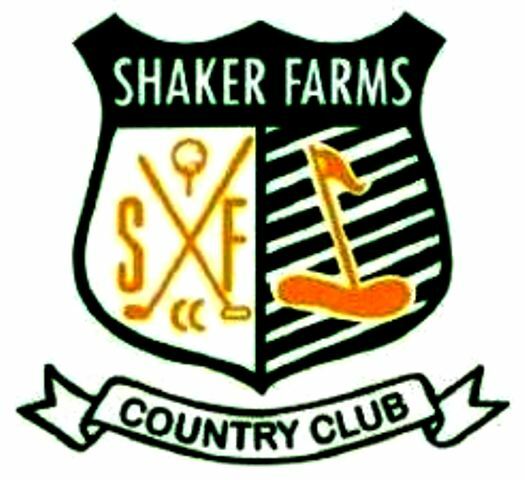 The course is a classic new England style of layout, short, tree lined, small, round and raised greens, and not much in the way of sand, no water, but requiring accuracy off the tee, and on approach to the greens. 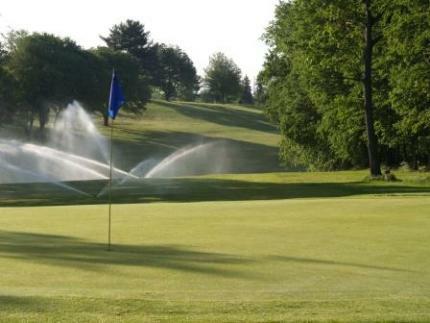 The signature hole is #9, a 155-yard, par 3, requiring a tee shot to an elevated green. Par for the course is 71. From the back tees the course plays to 6,099 yards. From the forward tees the course measures 5,345 yards. 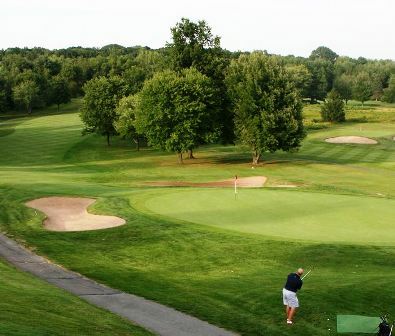 The longest hole on the course is # 8, a par-5 that plays to 560 yards. 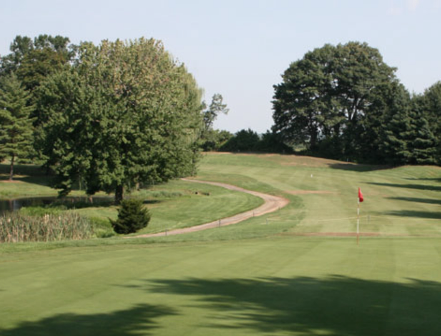 The shortest hole on the course is # 5, a par-3 that plays to 121 yards from the back tees. 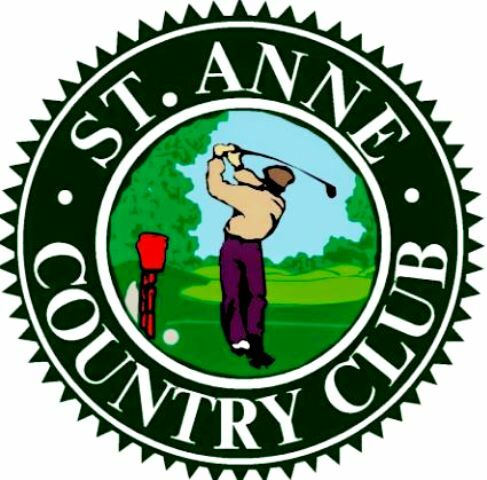 Watch out for # 8, the 560 yard par-5 challenge is the #1 handicap hole on the course. 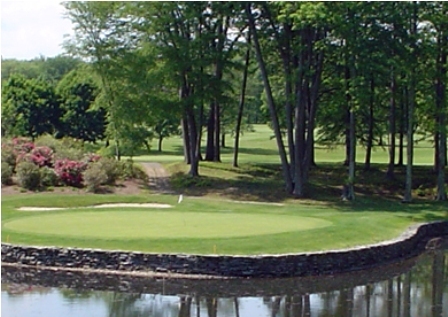 The easiest hole at Agawam Country Club is # 15, a 145 yard par-3.